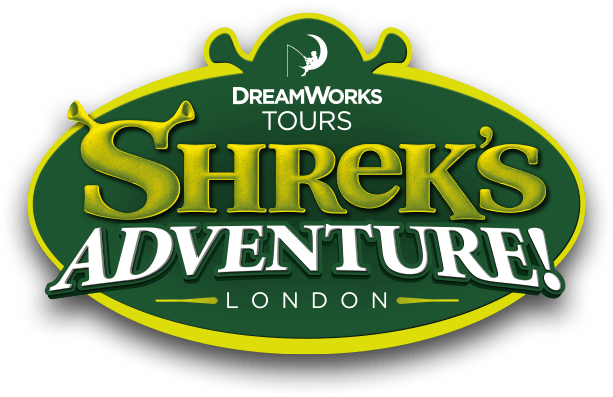 Shrek’s Adventure is suitable for all ages, after all Shrek is a family-ogre! Please note, children under the age of 3 go free. Please remember all tickets purchased are non-refundable so please be sure before purchasing your tickets. For a full list of terms and conditions please follow the link provided here.